Paul Wolfowitz was unanimously approved as 10th President of the World Bank Group by the institution’s Board of Executive Directors on March 31, 2005. Prior to this appointment, Mr. Wolfowitz spent 24 years in government service under seven U.S. presidents. His practical experience in the developing world includes three years in Indonesia as U.S. Ambassador, and his Washington-based policy work on East Asian affairs. Earlier, Mr. Wolfowitz served two years as head of the U. S. State Department’s Policy Planning Office and three-and-a-half years as Assistant Secretary of State for East Asia and Pacific Affairs, where he worked directly with the leaders of more than 20 countries. In 1989, President George H.W. 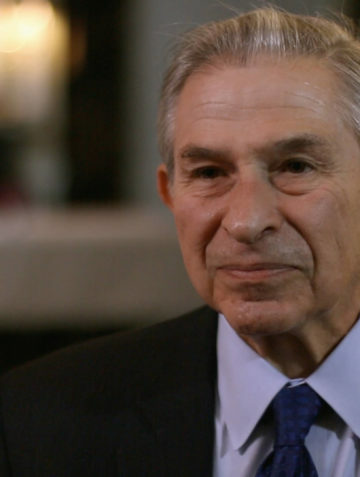 Bush appointed Mr. Wolfowitz to the post of Under Secretary of Defense for Policy. As Deputy Secretary of Defense under President George W. Bush from 2001-2005, Mr. Wolfowitz’s oversaw the development of a policy to respond to the terrorist attacks of September 11, 2001.